A brilliant piece on what goes on in the mind when one is just short of the personal milestone. This article is a must read for the lovers of cricket, language, statistics and psychology or any combination of the three. It is evident from the article, even the greatest of the batsmen, save for Sir Don, have fallen in the nervous nineties. It is not that the greatest bowlers came to bowl only when the batsman reached the nineties, or that one bowled unplayable deliveries. It is just that the mind started playing games. Cricket is not the only place where we see this. It happens in investing, too. 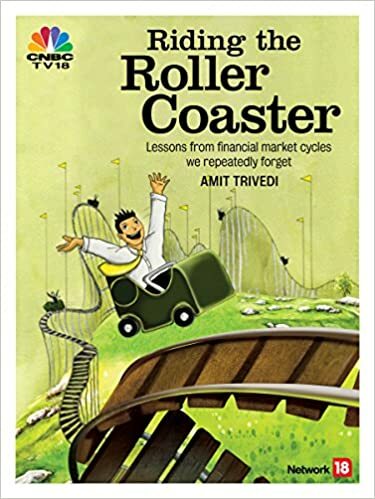 Read the chapter “It’s all in the mind” in the book “Riding The Roller Coaster – Lessons from financial market cycles we repeatedly forget”.